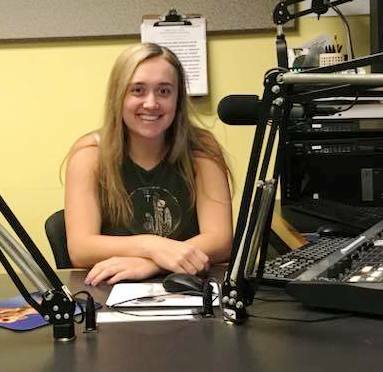 Sky Arnold first aired on The Saint on June 2nd, 2018, and hopes to be a permanent piece of the WVCR family. You may know her as one of the co-hosts of the day show The Brunch Club. Now, she is starting The ALT Show as a side project on Monday nights. Growing up, Sky always loved pop punk, alternative, and indie music, so she’s super pumped to have The ALT Show to share some of her favorite artists! * She played volleyball in high school (and was a state semifinalist)! Finally, Sky supports local music, so if you would like her to play your music on her show, please contact her and she’ll make it happen!